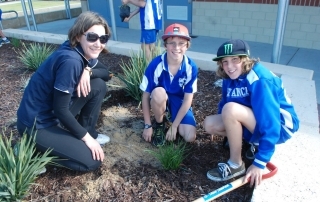 By Colleen Filippa|2018-01-24T15:23:57+10:00April 15th, 2016|Fifteen Trees, Tree Plantings, Tree Plantings in Western Australia|Comments Off on Esperance, WA. 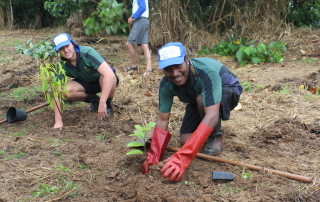 Tree planting on the behalf of Macneil Group. 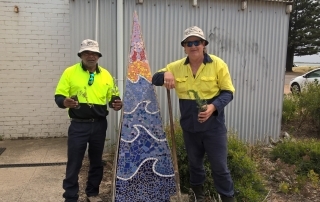 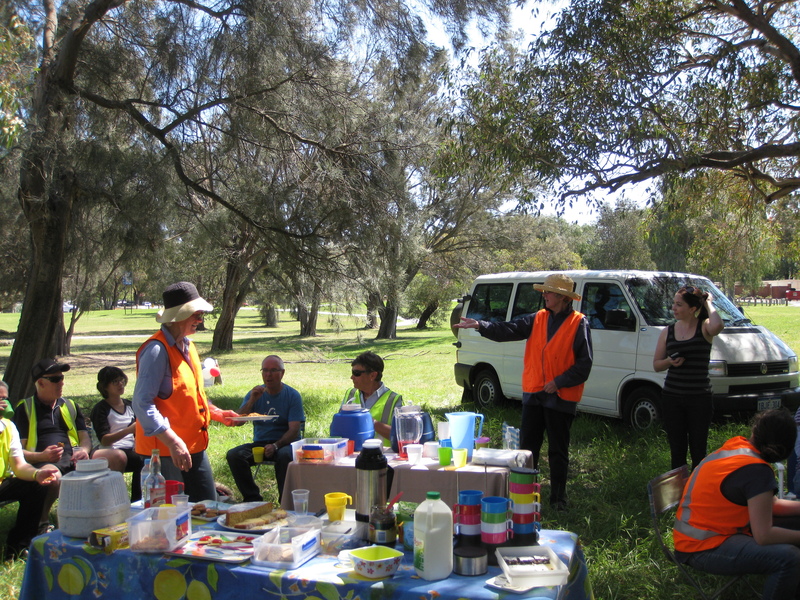 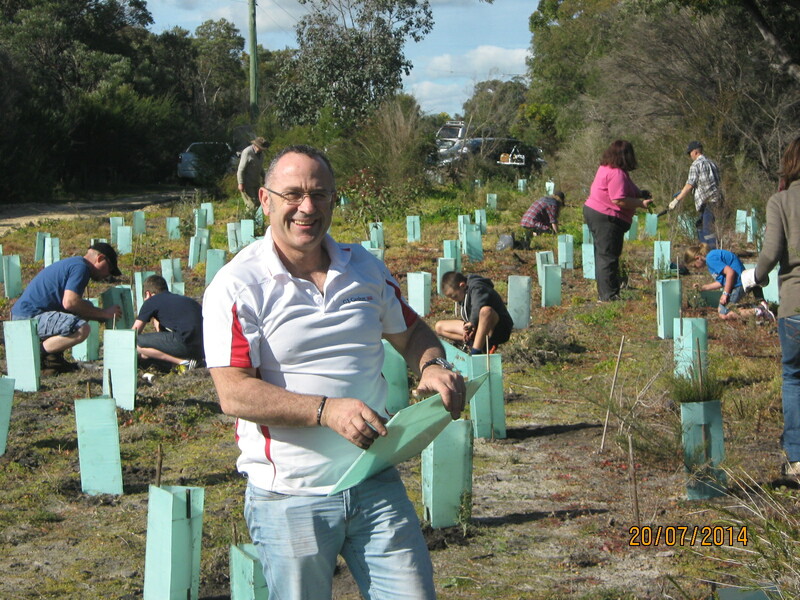 By Colleen Filippa|2018-01-24T15:31:37+10:00November 27th, 2014|Fifteen Trees, Tree Plantings, Tree Plantings in Western Australia|Comments Off on Tree planting on the behalf of Macneil Group. 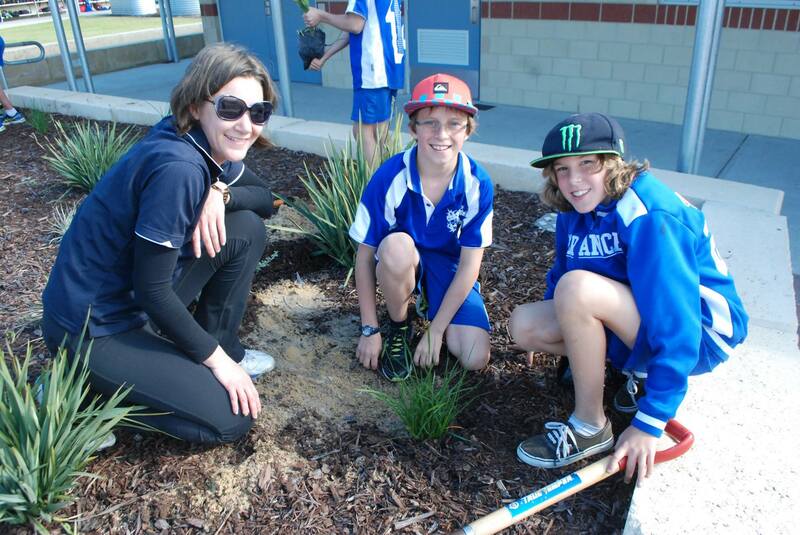 Planting Trees for David Reid Homes. 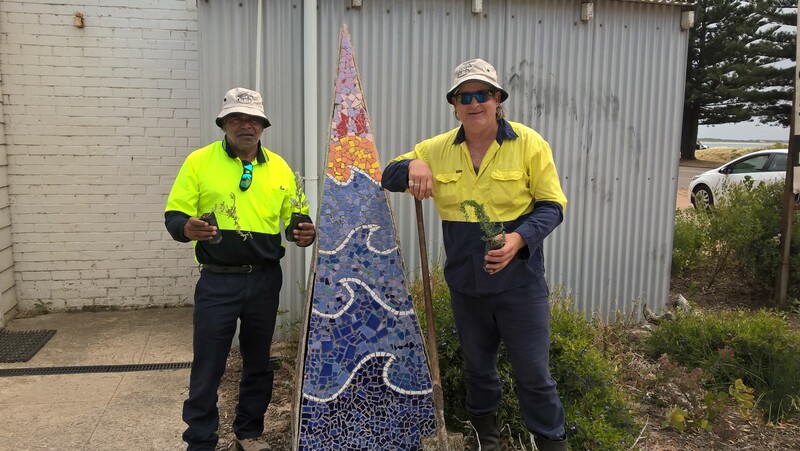 By Colleen Filippa|2018-01-24T15:32:02+10:00November 7th, 2014|Fifteen Trees, Tree Plantings, Tree Plantings in Western Australia|Comments Off on Planting Trees for David Reid Homes. 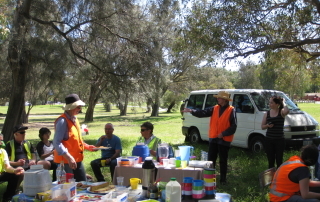 By Colleen Filippa|2018-01-24T15:32:26+10:00September 28th, 2014|GJG, Tree Plantings, Tree Plantings in Western Australia|Comments Off on Pelican Point (WA). 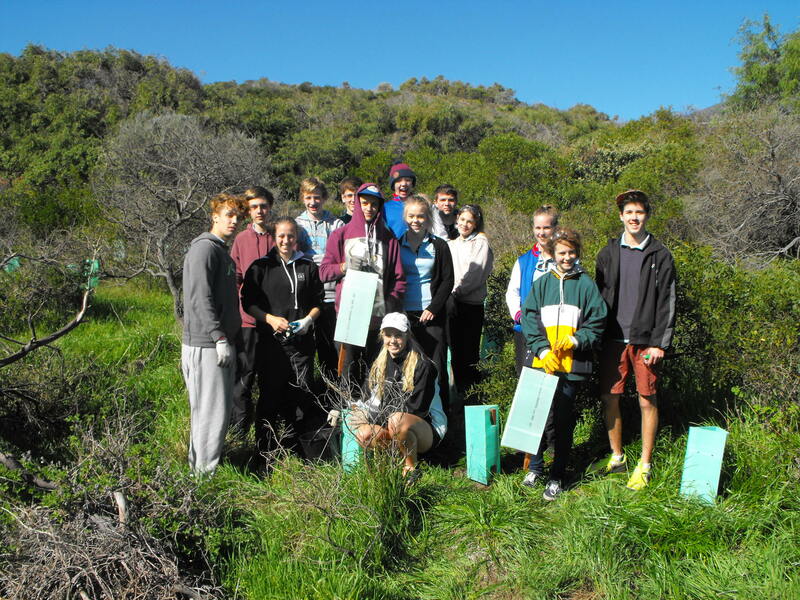 By Colleen Filippa|2018-01-24T15:33:49+10:00July 28th, 2014|Fifteen Trees, Tree Plantings, Tree Plantings in Western Australia|Comments Off on Wardandi Flora Reserve (WA). 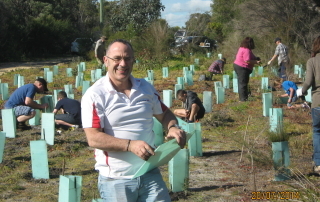 By Colleen Filippa|2018-01-24T15:36:56+10:00September 2nd, 2013|Fifteen Trees, Tree Plantings, Tree Plantings in Western Australia|Comments Off on Waterman’s Bay, W.A. 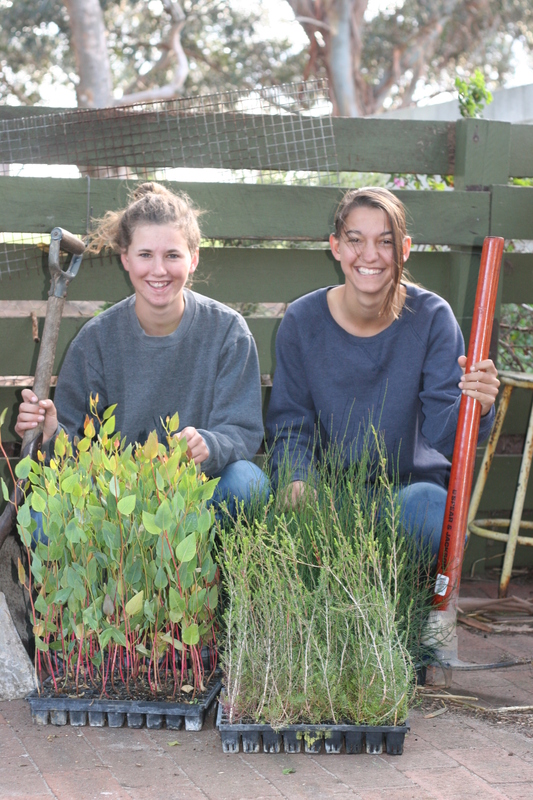 Tree planting on the Marlston Coast, WA. 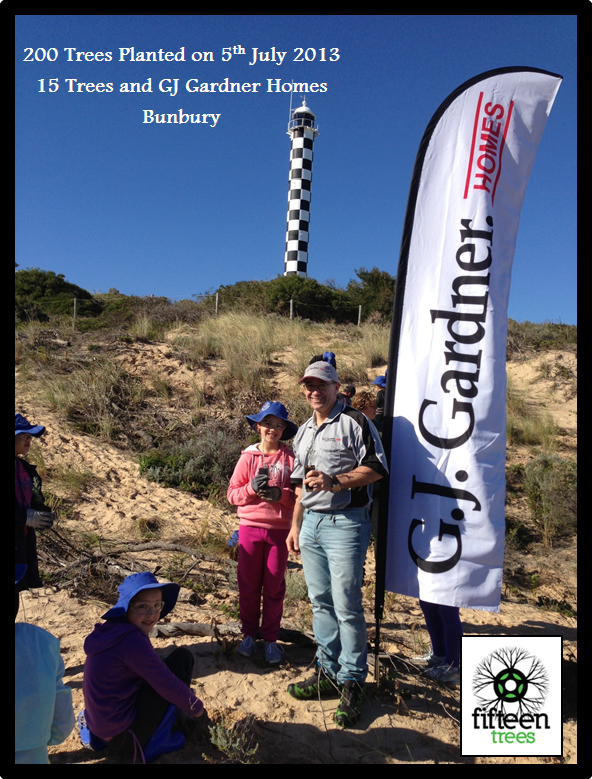 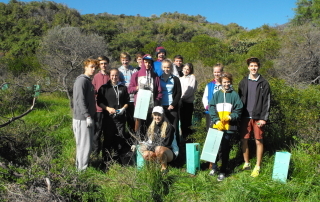 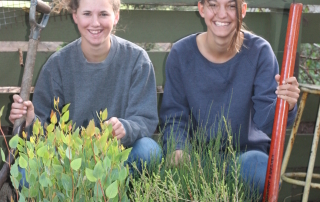 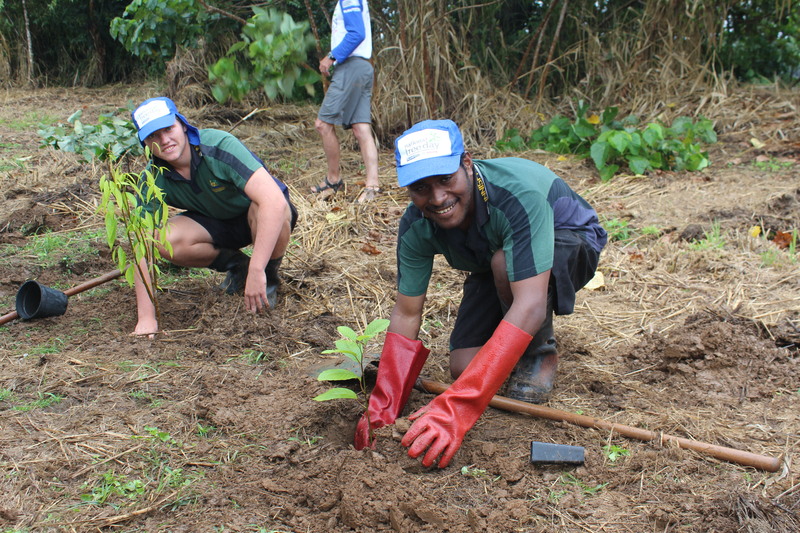 By Colleen Filippa|2018-01-24T15:37:18+10:00August 16th, 2013|Schools, Tree Plantings, Tree Plantings in Western Australia|Comments Off on Tree planting on the Marlston Coast, WA.